Quick-Step timber flooring can be installed in two different ways: floating or glued down. The choice is yours! Whatever you decide, know that all Quick-Step timber floors are compatible with underfloor heating. Want to take it to the next level? 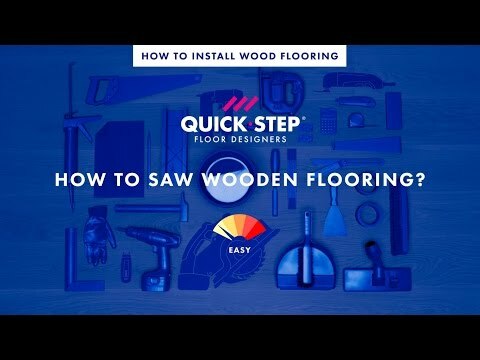 Quick-Step wood flooring can also be used to easily finish or renovate any type of staircase. Found the right underlay? Then it’s time to get cracking. Luckily, thanks to the patented Uniclic (Multifit) system, it won’t be your floors that crack: the practical tongue-and-groove system enables you to lay the flooring planks with a single ‘click’ and without the need for glue. 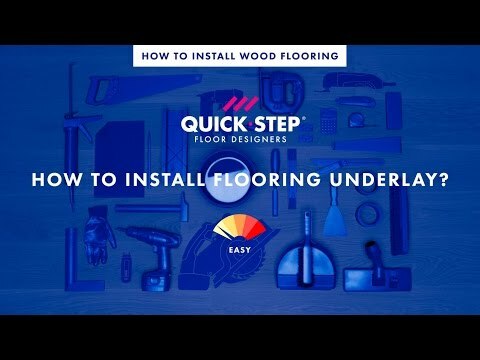 Thanks to the patented Uniclic Multifit click system, Quick-Step Parquet floors can be installed in no time using three different installation methods, including drop-down. 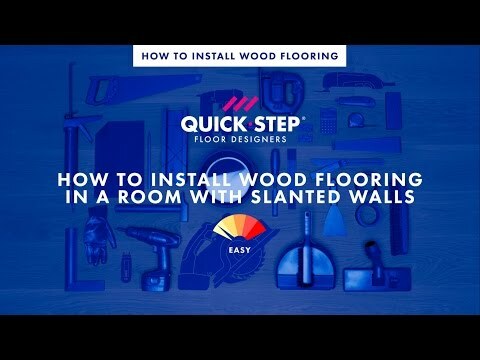 QUICK: the installation of long planks has never faster and easier. 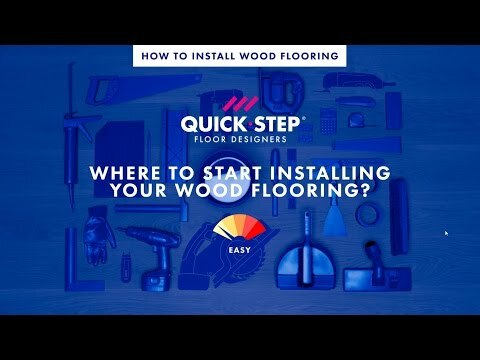 Professional installers claim you can install Quick-Step wood flooring up to 30% faster than wood flooring with traditional installation methods. EASY: just click your planks together using the method that works best for you and there's no chance of you damaging the floor panels. Even if you want to reinstall your planks, the Uniclic Multifit system makes it easy to lift them up and replace them when necessary. 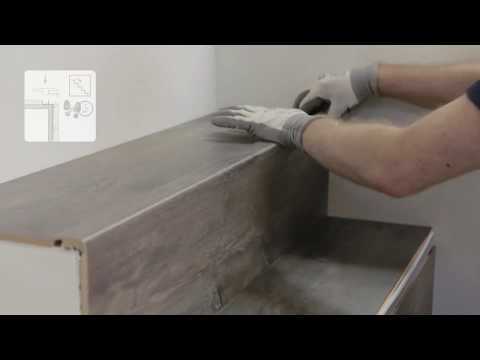 The ideal method to quickly install flooring boards in large areas. Click the panel in the long side, slide the planks towards each other on the short side and press down. Click the panels first on the short side and click the long sides together. This makes it easy to install the first row of planks. 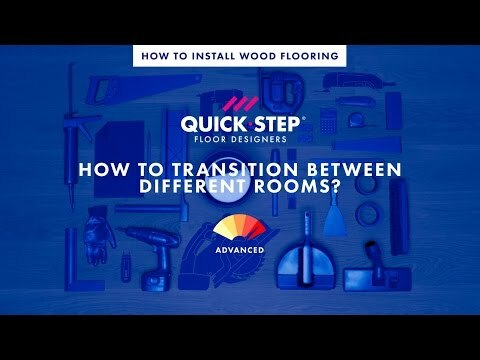 In contrast to many other brands, Quick-Step wood floors can also be inserted horizontally. This comes in handy when installing the last row of planks or in places where it is difficult or even impossible to tilt them. Underneath door frames or radiators, for example. When you opt for a floating installation, you first need to select the right underlay. 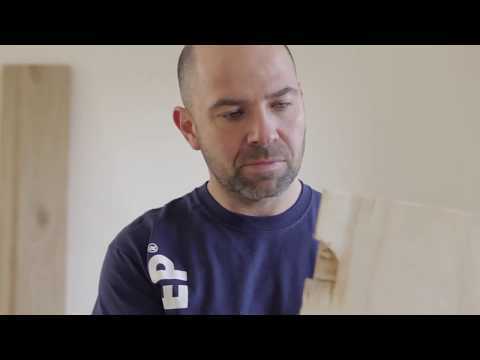 This will have a major impact on the final look, quality and comfort of your timber floor. 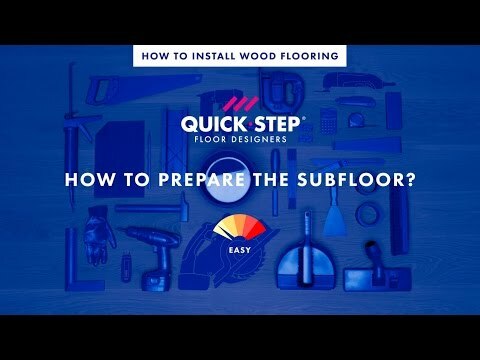 That’s why Quick-Step specialists have selected a range of high-quality underlays. These are not only easy to install, but also create a level base for your floor, providing excellent acoustic and thermal insulation along the way. Alternatively, you can go traditional with the ‘glue down’ installation method. 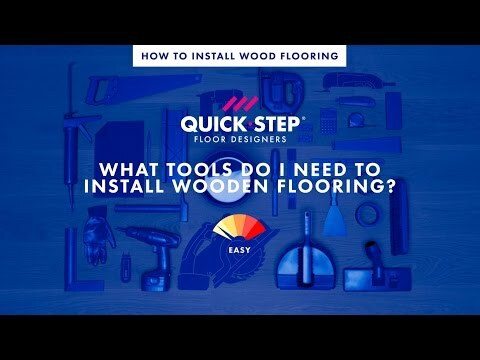 Simply use the dedicated Quick-Step Parquet Glue. This ready-to-use SMX polymer has been especially developed to glue Quick Step wood floors to most types of sub-surfaces. See for yourself how easy it is to install a Quick-Step wooden floor.